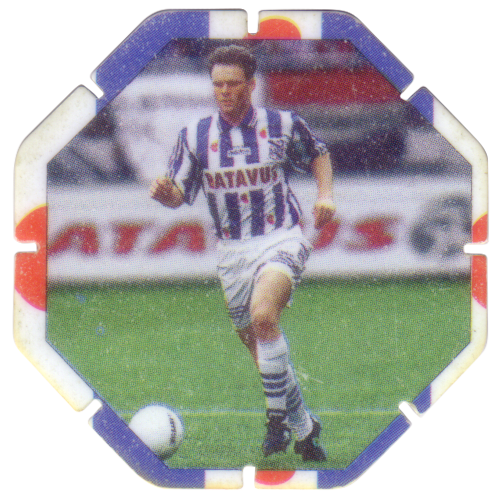 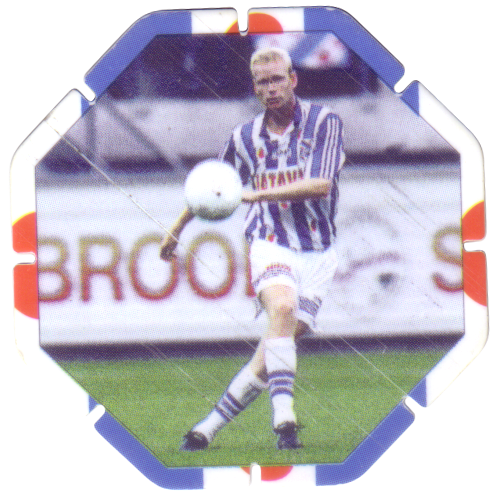 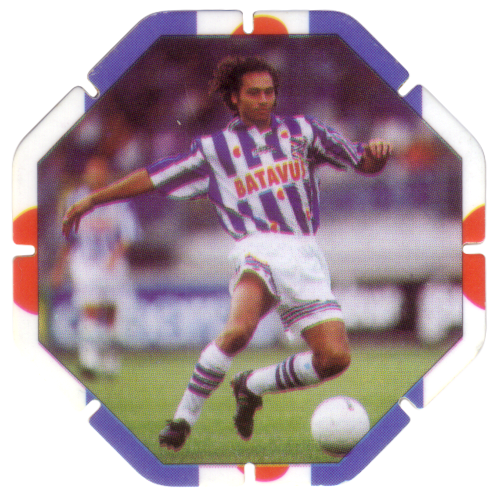 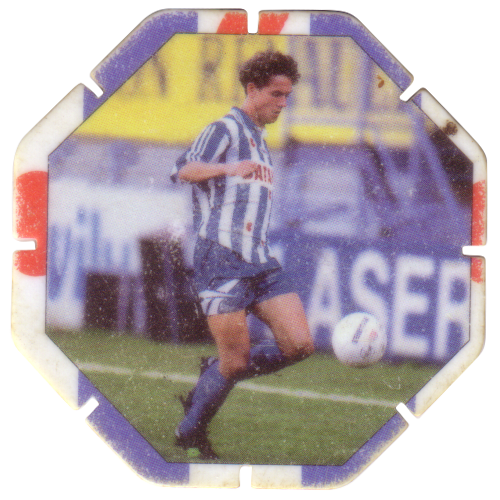 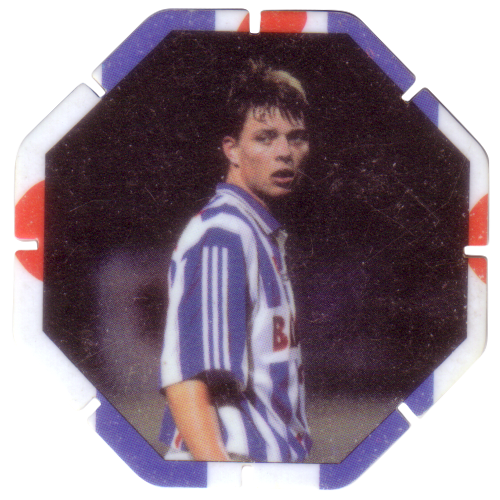 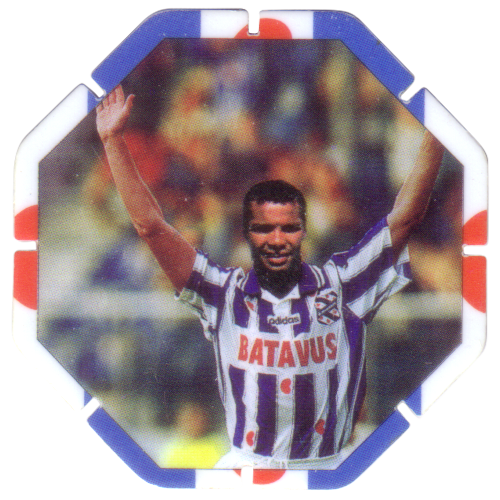 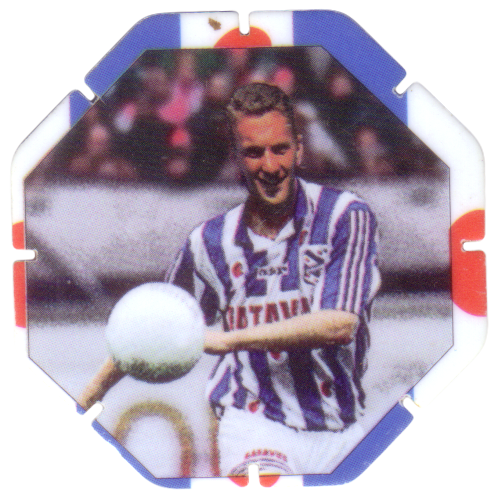 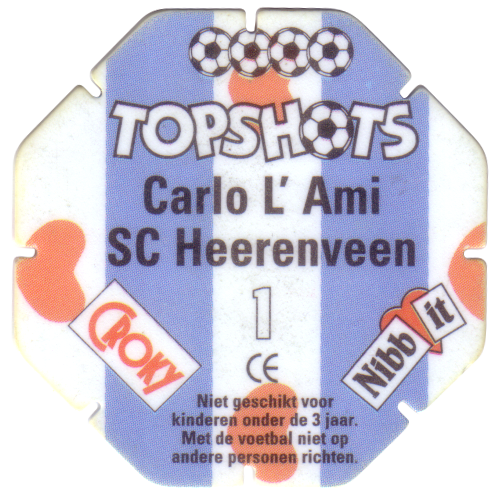 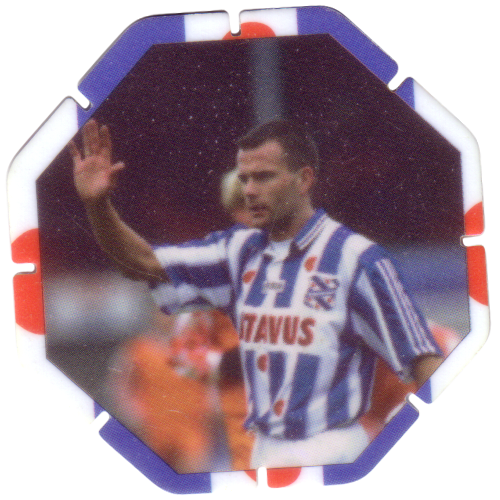 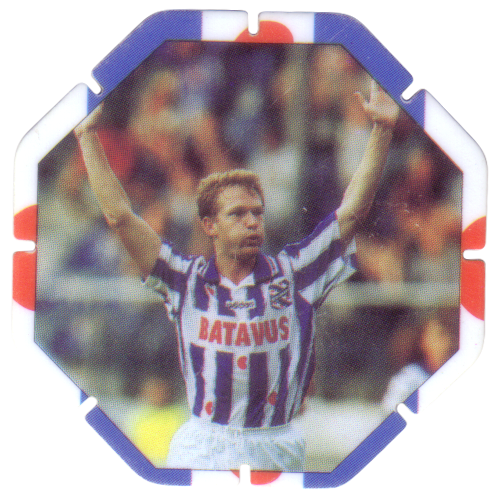 Info:This set of Croky Topshots features 11 players from the Dutch football team SC Heerenveen. 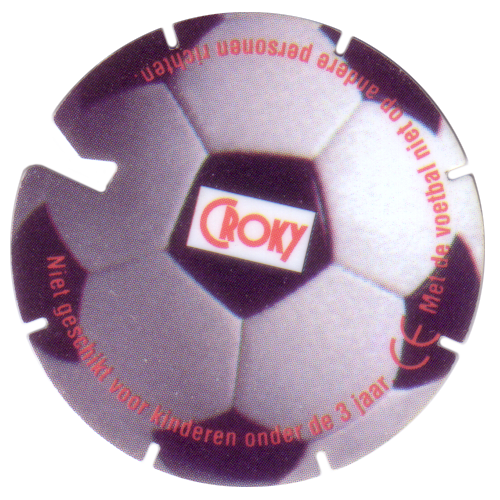 The caps are octagonal shaped, made from plastic, with a small slot cut in each side. 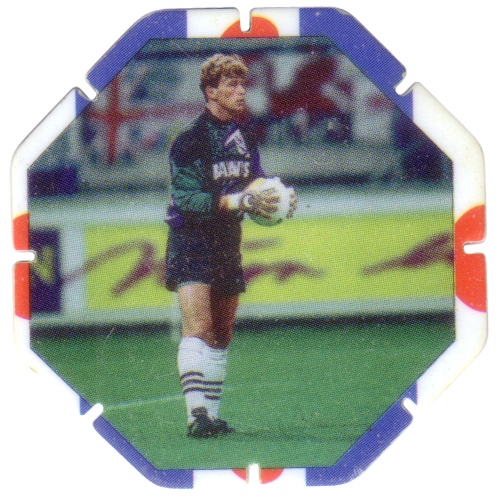 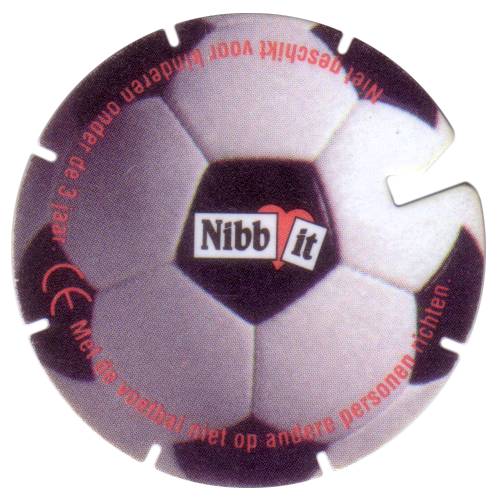 There is also a single circular ball cap, designed to look like a football. 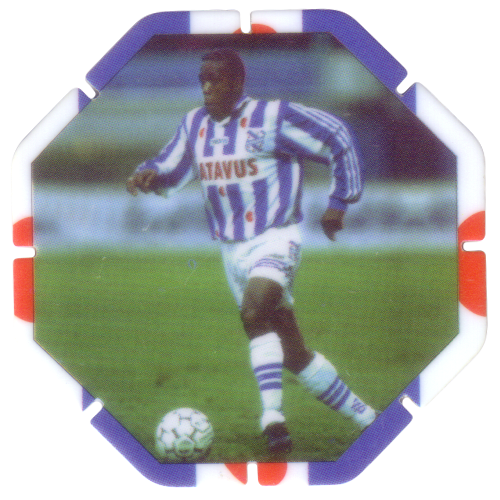 On the back of each cap it shows the team colours and gives the name of the player depicted on the front.